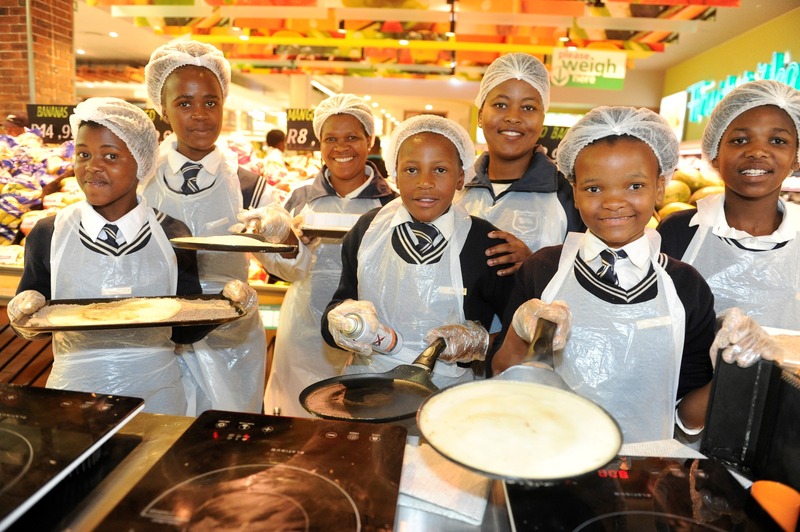 As part of its commitment to support and strengthen the local communities in which it trades, Checkers invited local schools to sell pancakes at their nearest store on Saturday, 9 March, in support of Pancake Day. Checkers provided all the necessary ingredients, but the schools had to take charge of the project: from mixing the pancake batter to manning their stall, managing sales and interacting with customers. Schools were rewarded for their hard work by keeping all proceeds, thereby raising some much-needed funds.